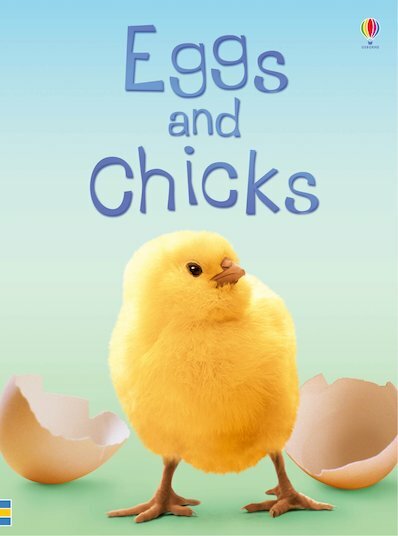 Eggs and Chicks has full colour illustrations and photographs on every page, accompanied by short, informative text. It also contains carefully selected internet links to exciting websites to find out more. IG540L Lexiles are the global standard in reading assessment. They are unique as they are able to measure a child and a book on the same scale – ensuring the right book gets to the right child at the right time.